EAST NEW YORK, Brooklyn (WABC) -- Police say the vehicle involved in the hit and run that killed a radio DJ in Brooklyn early Monday was taken into an auto body shop. The dark-colored sedan was taken to the nearby shop within 24 hours of the accident, was fixed and left the shop, according to investigators. The owners of the body shop did not know about the active investigation, and are cooperating with police. 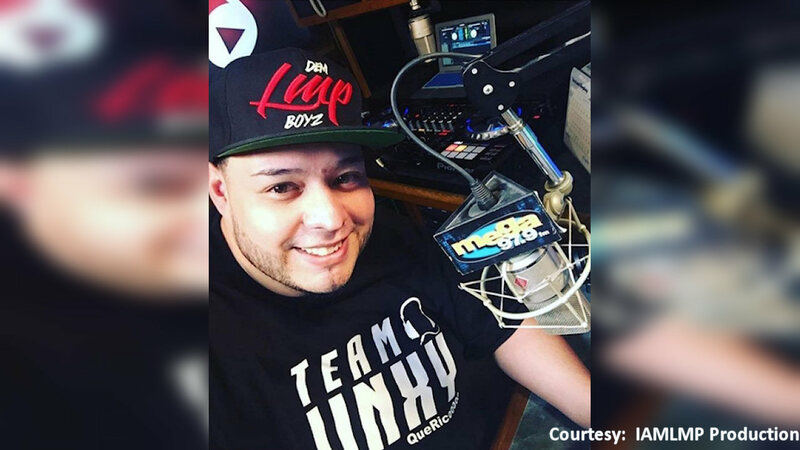 Jean Paul Guerrero, also known as DJ Jinx Paul, was fatally struck while crossing a street in East New York. Investigators believe a woman got out of the car before the driver took off, but said they have not yet determined whether the woman was a passenger or the driver. They are searching for a dark-colored sedan with possible damage to the windshield. A wake for Guerrero will be held on Friday at Ortiz Funeral Home in Washington Heights. He will be buried in Ecuador. The NYPD released surveillance video of the suspect's car. On Tuesday morning, city leaders demanded the driver come forward.